New Jumper In The Barn – Looks Promising! A promising jumper at the barn went through a grid and you could see the talent right away. 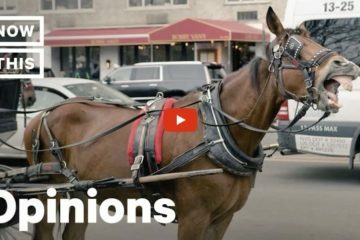 This will make you smile  Watch the video below. 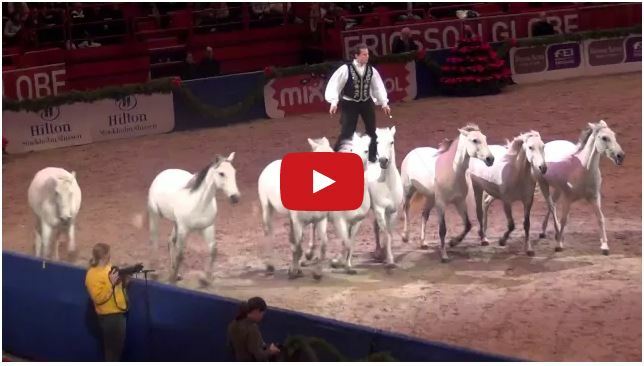 He went through that grid like a champ – I think we’ve all known horses like this and I appreciate them all! 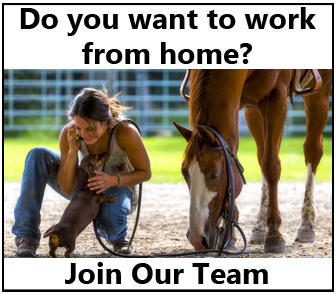 Share this on Facebook if you agree! 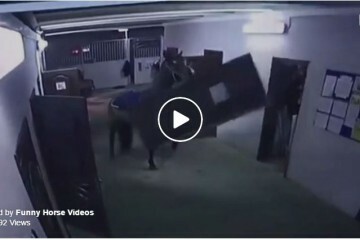 What Some People See As A Funny Horse Stealing A Door….We See As Terrifying! 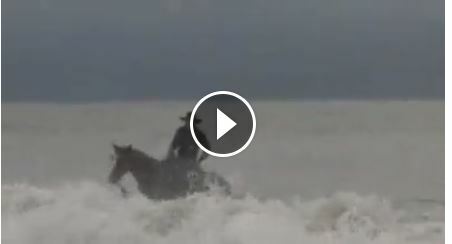 Watch Tommie Turvey Go Surfing With His Horse!